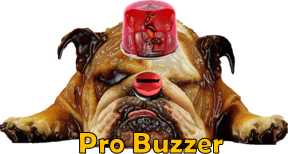 ProBuzzer: The "Rinser" - A toothbrush with a Power Fountain! 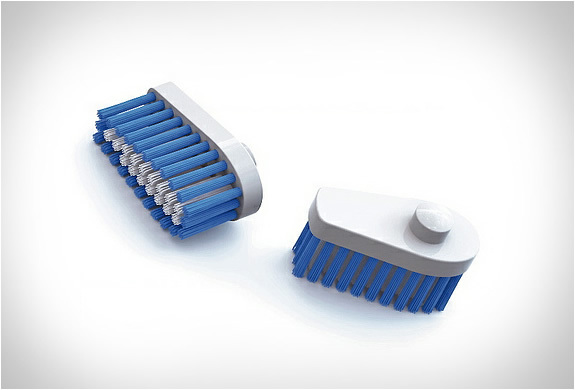 The "Rinser" - A toothbrush with a Power Fountain! How cool and clever is this? 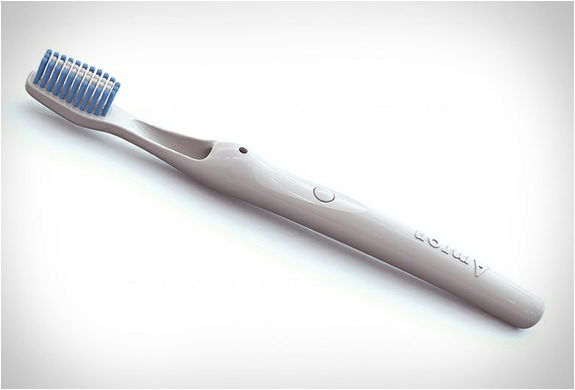 Winner of the prestigious Red Dot Award, the "Rinser" is a toothbrush with a Power Fountain! 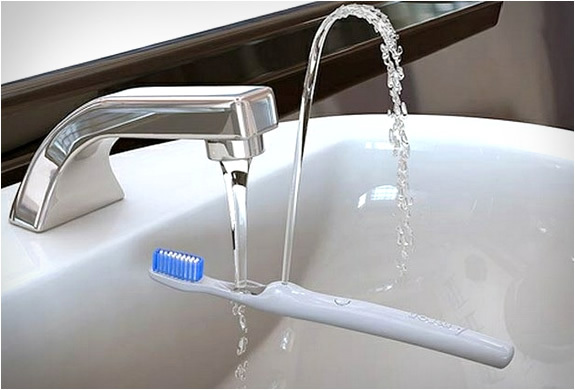 The original toothbrush features a tunnel in its handle that allows water to flow like a fountain. No more using a cup or bending down to rinse! The "Rinser" is expected to be available in November, but can be pre-ordered now for $22.